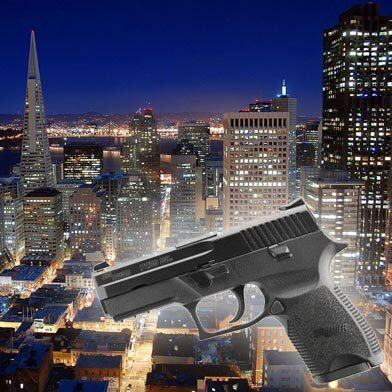 A man was injured in a drive-by shooting in San Francisco’s Mission District on Friday evening, police said today. 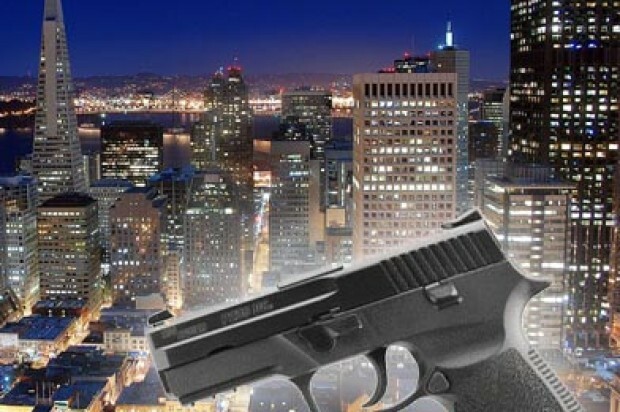 The shooting occurred shortly after 5:30 p.m. while the victim, a 53-year-old man, was walking east on Cesar Chavez Street at Folsom Street, police said. Two men in their 20s drove by in a gray-colored vehicle and fired at the victim. He suffered a gunshot wound to the chest but is expected to survive his injuries, police said. The suspects fled the scene in their vehicle and had not been arrested as of this morning.